Hi. 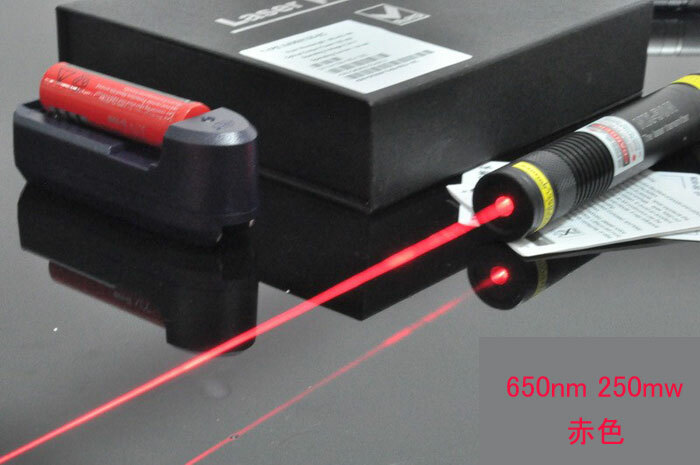 How about the projection distance in the daylight with this laser pointer? Please tell me the exact value. Thank you.